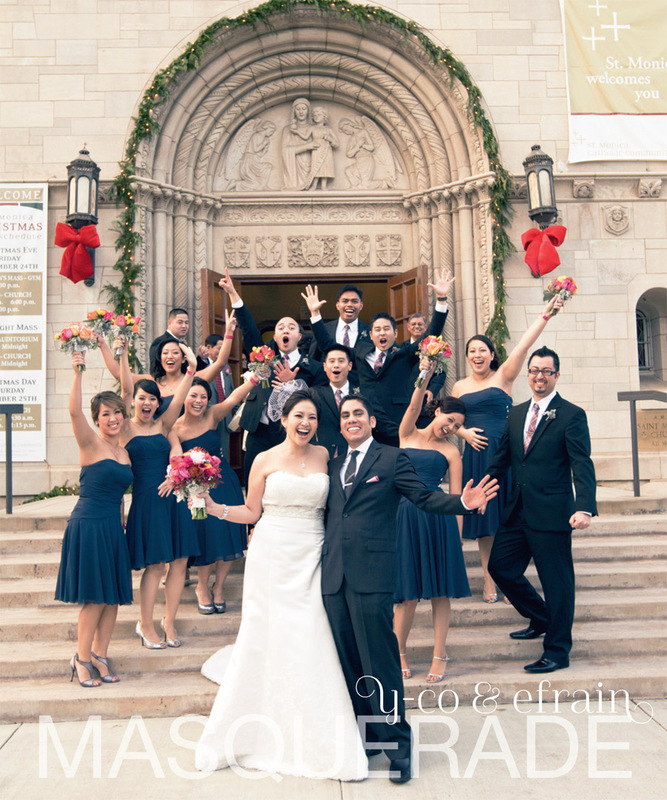 I love this New Year’s Eve wedding at the Ebell in Los Angeles. We started the photography at the Viceroy Hotel in Santa Monica. The entire dinning room and pool area was cleared for the New Year’s Eve party later that night so it was like having a huge studio. 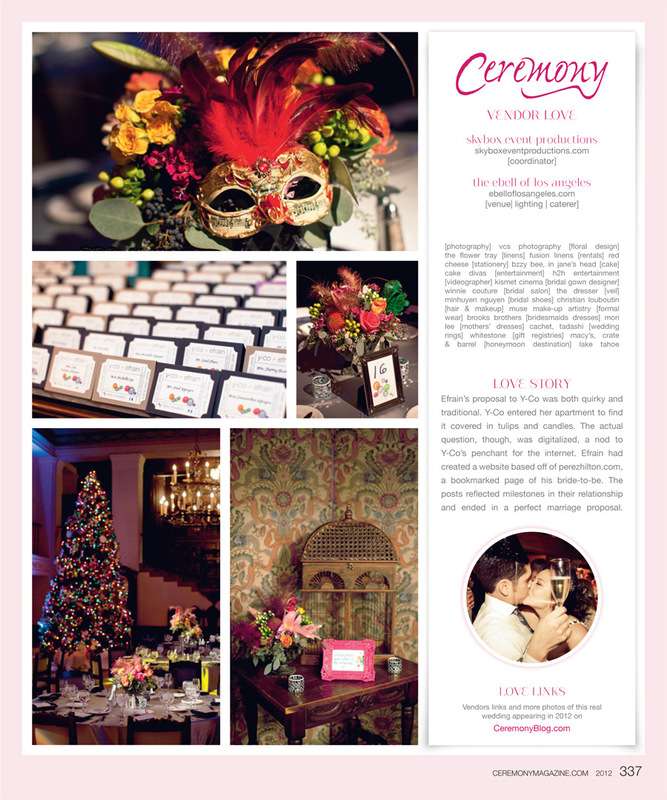 The wedding is currently featured in Ceremony Magazine, Los Angeles Edition. Beautiful work, absolutely love the silhouettes! Amazing images as always! 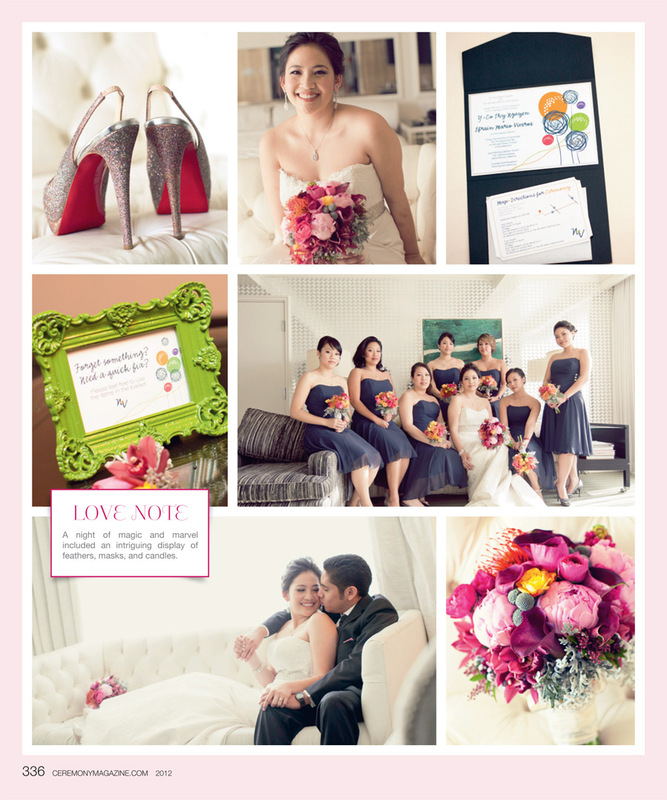 Loved the jewelry shots! That green is amazing! I really enjoyed your images. You told the story of this couples day and I felt like I was there. Thanks and keep up the great work!